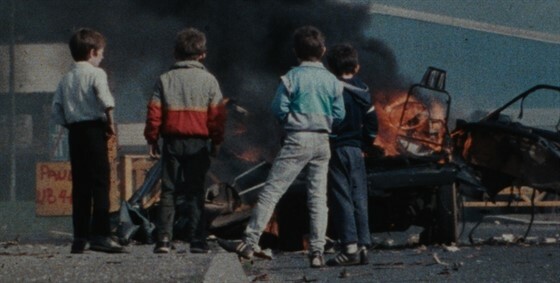 An Irish filmmaker grapples with the legacy of his estranged father, the late American documentarian Arthur MacCaig, through MacCaig's decades-spanning archive of the conflict in Northern Ireland. Director Donal Foreman in person! This event is FREE to Amherst Cinema members.